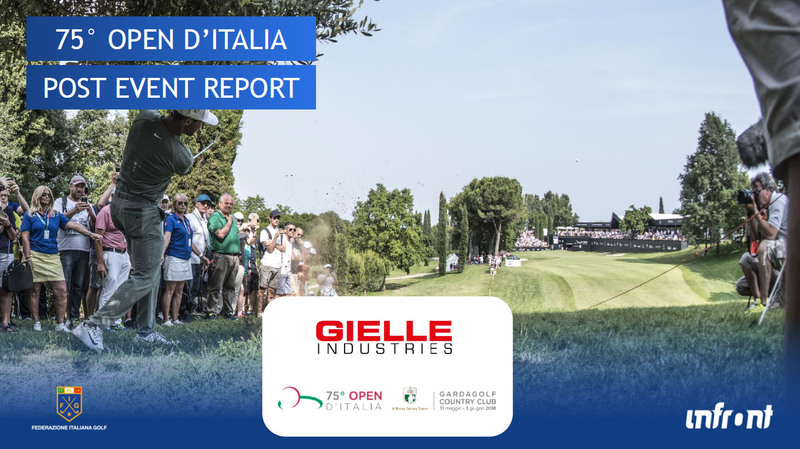 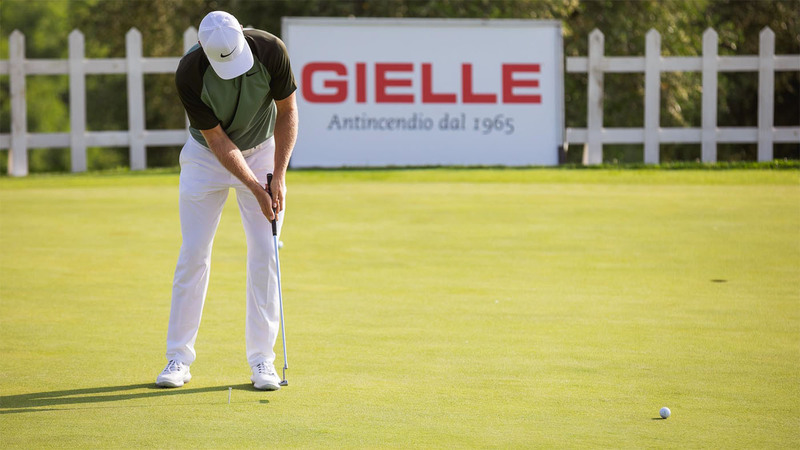 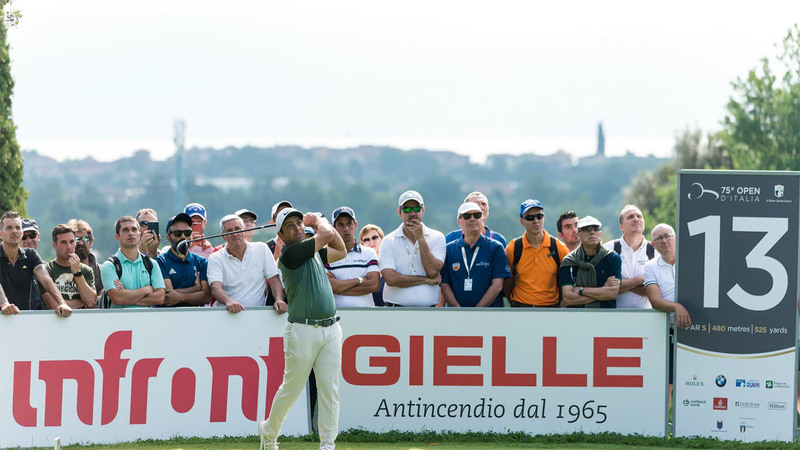 Gielle will be the official sponsor of the next edition of the Italian Open that will take place at the Gardagolf in Soiano del Lago (BS), on Lake Garda, Italy. 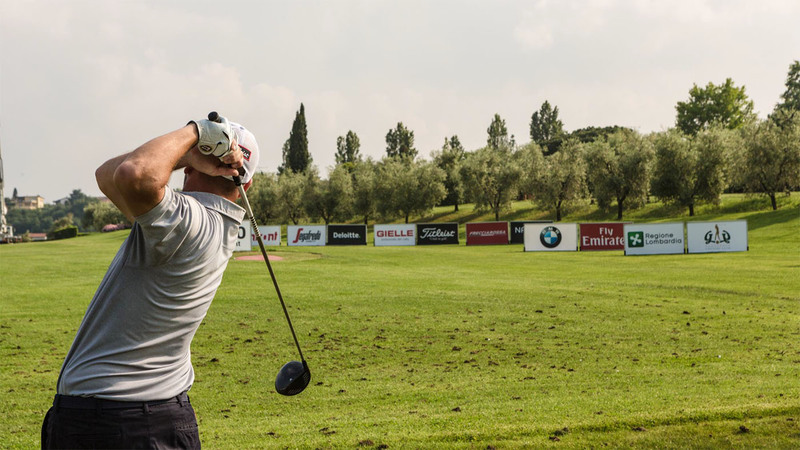 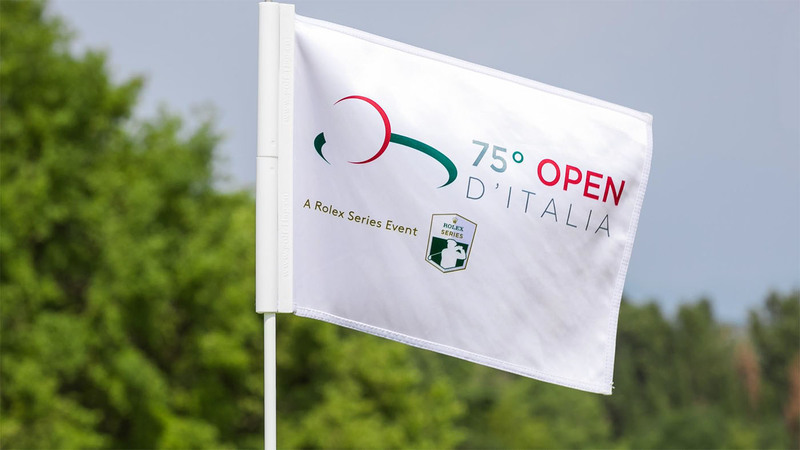 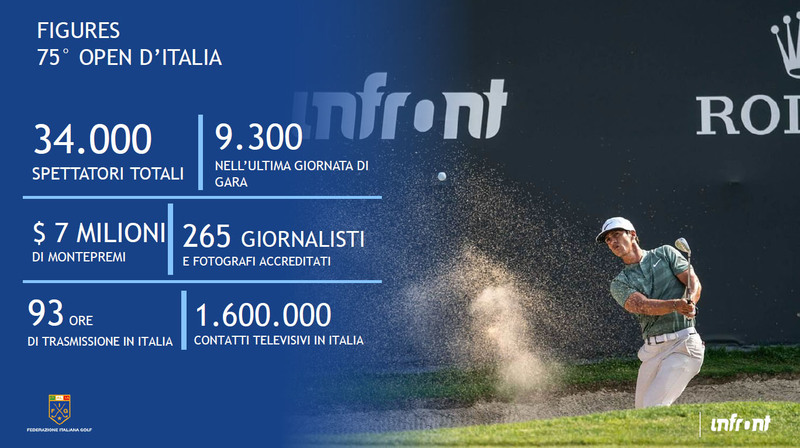 After the success of the editions held at the Monza Park, Federgolf has therefore reconfirmed Lombardy for this important international golf event, which is part of the Rolex Series tournaments with a 7 million dollar jackpot. 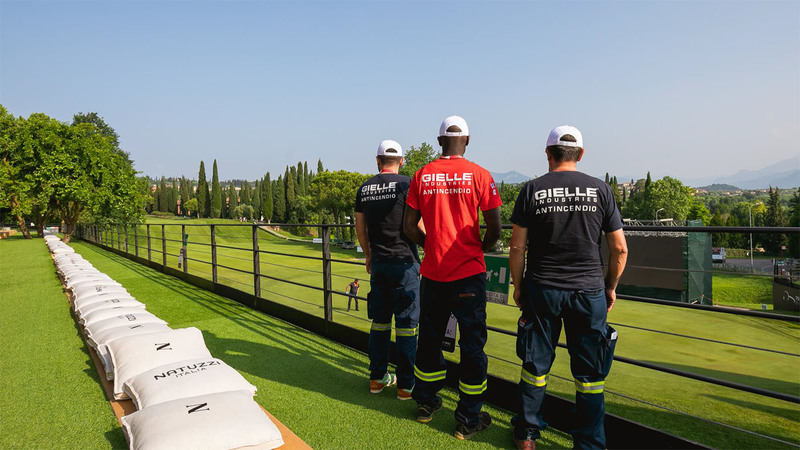 A further confirmation for the leading company in the international field of fire-fighting systems and services, strictly made in Italy, with more than 55 years of activity.